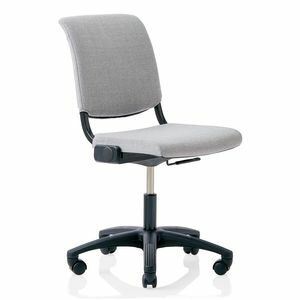 We have a selection of ergonomic chairs that provide comfort and support while encouraging active sitting so you remain energized and focussed during long meetings and conferences. 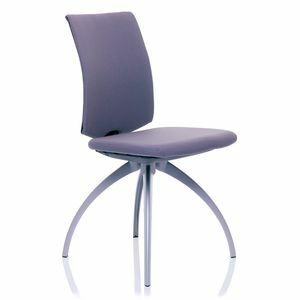 With sleek designs and customisation, you can be confident your furniture is on brand and creating the right impression. 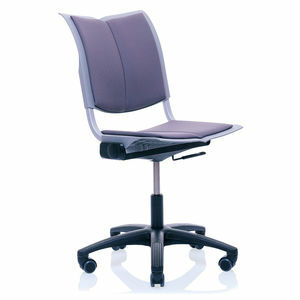 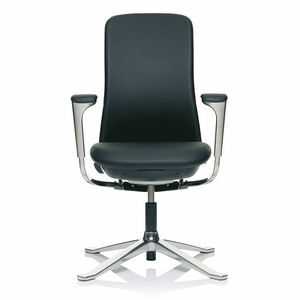 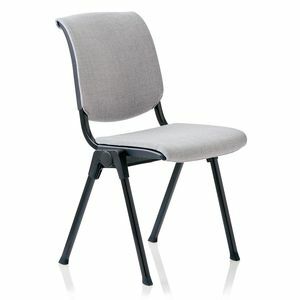 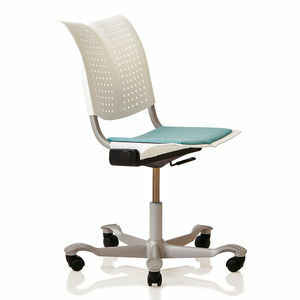 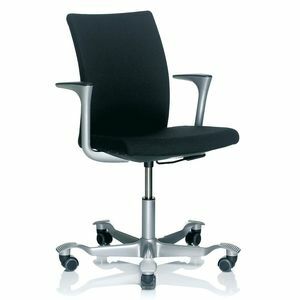 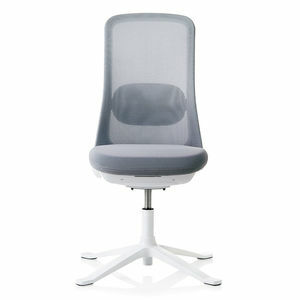 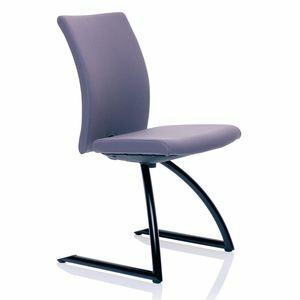 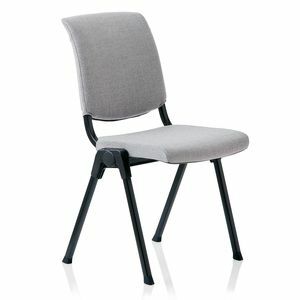 Why Use An Ergonomic Chair For Your Conference Or Meeting Room? 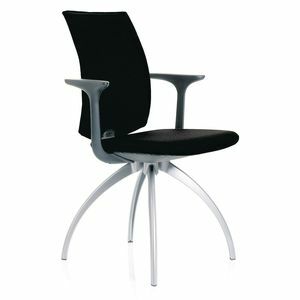 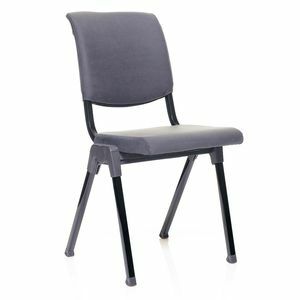 There are many reasons why you should choose an ergonomic chair for your conference, meeting room, boardroom, reception and anywhere where sitting for longer periods of time may be required. 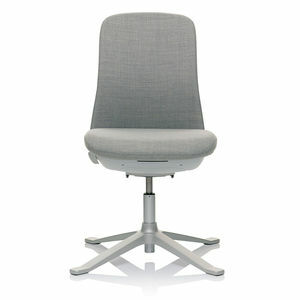 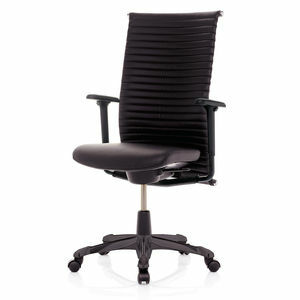 Ergonomic chairs are designed to provide optimum comfort and support for attendees, visitors and delegates. 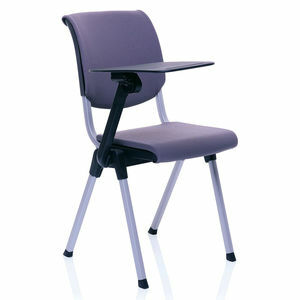 The chairs are shaped and specified to suit a broad range of users to keep them happy and healthy. 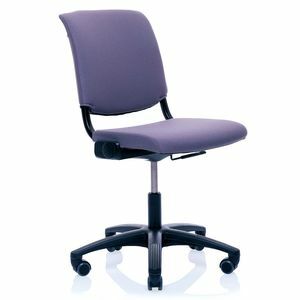 Ergonomic chairs encourage active sitting which means you are regulary moving and changing seating positions which keeps the blood and oxygen flowing around your body. 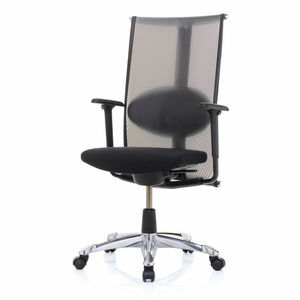 This ensures you are able to focus and stay productive for longer periods of time. 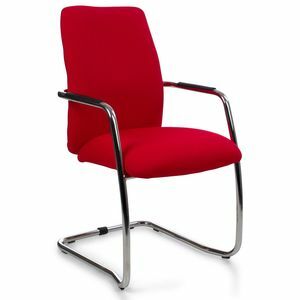 Providing good quality furniture is an excellent way to create a statement about your brand, beyond a sleek looking chair upholstered in your corporate colours. 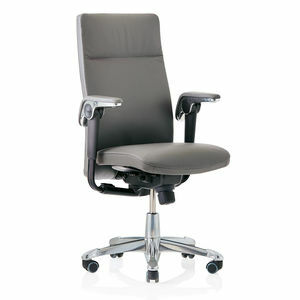 A quality chair says you care about the wellbeing of the people that use the chair. 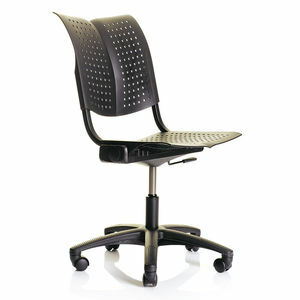 A good quality ergonomic chair will stand the test of time. 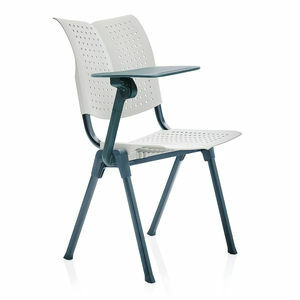 Good looks and functionality will continue way beyond where cheaper, more standard chairs fail. This makes them an efficient, worthwhile investment.